Wikileaks released its 9th consecutive batch of Podesta emails on Sunday. 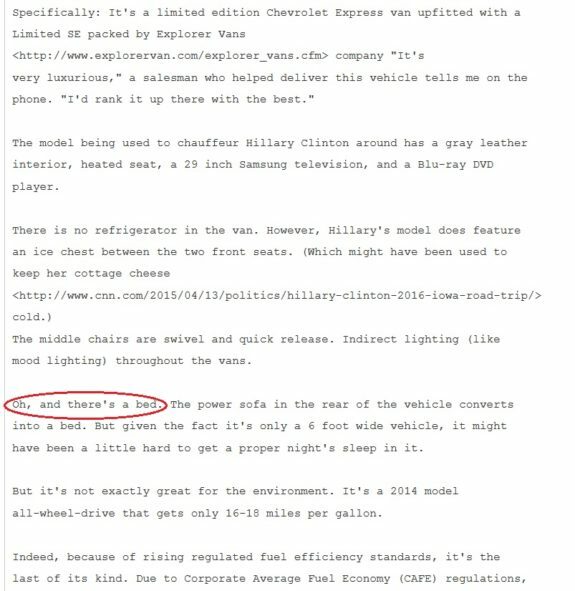 One document talks about Hillary’s souped up van. 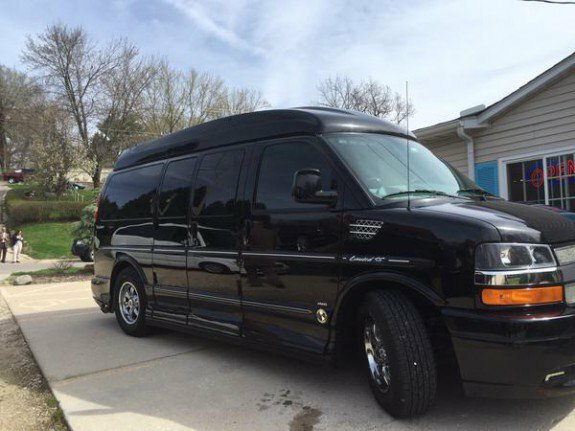 Let’s equip a really nice HEARSE for her with a SHORT TERM LEASE ! I will gladly drive it!